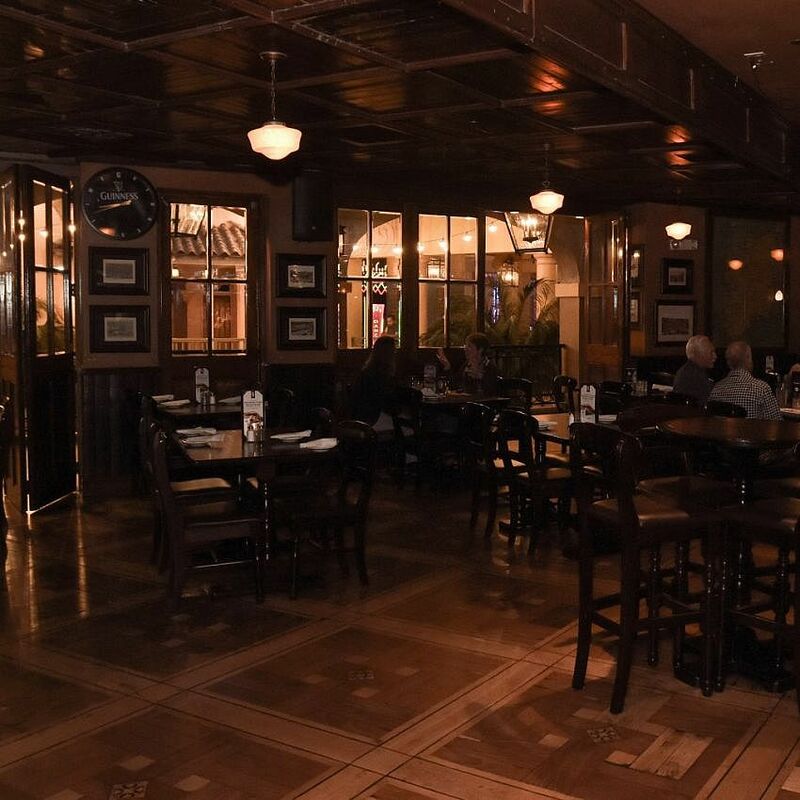 We may not have invented the “Party”, but here at Rí Rá in the heart of Atlantic City, we sure have perfected it. 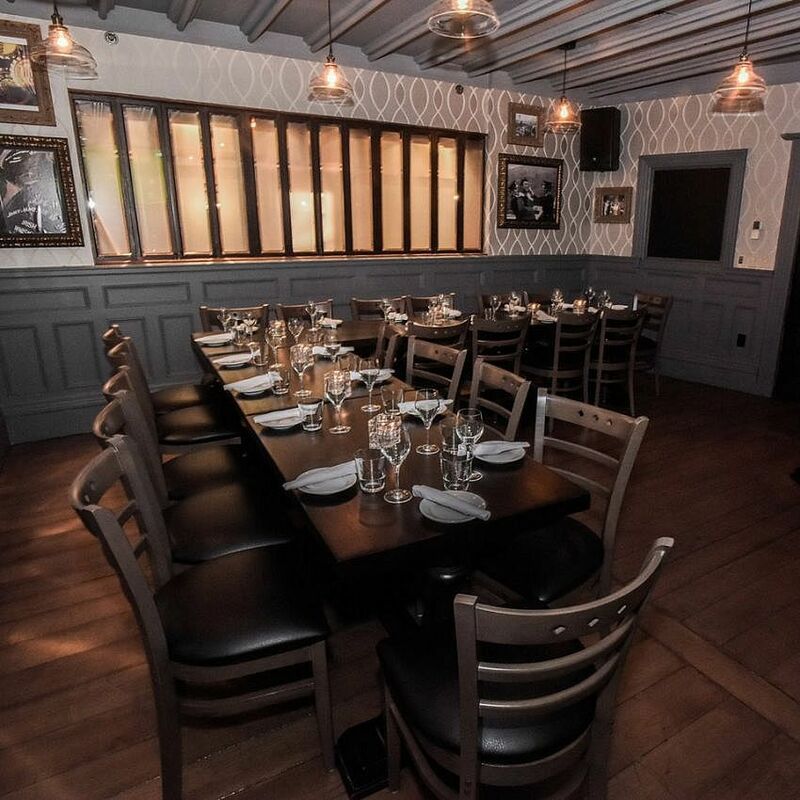 Rí Rá Atlantic City has private and semi-private space that provide the right atmosphere, great service, and customized packages to make your special occasion one you will be talking about for a long time. Birthday parties, bachelor/bachelorette parties, happy hour gatherings, or office get-togethers. You name it, and we’ll throw a party for it! 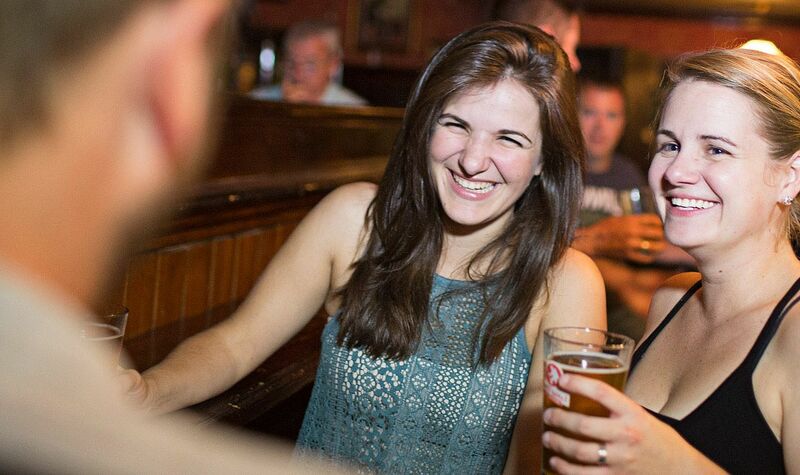 Call our Events Co-ordinator so you can throw a party like the Irish! 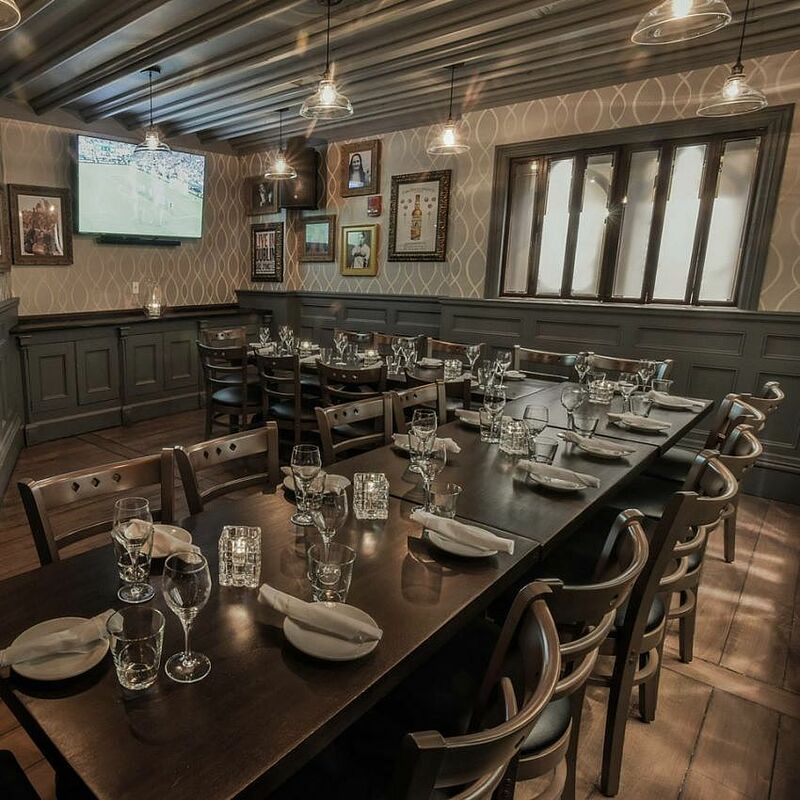 Our private Parlour Room can accommodate up to 25 of your guests seated, and is the ideal spot for bachelor or bachelorette parties. 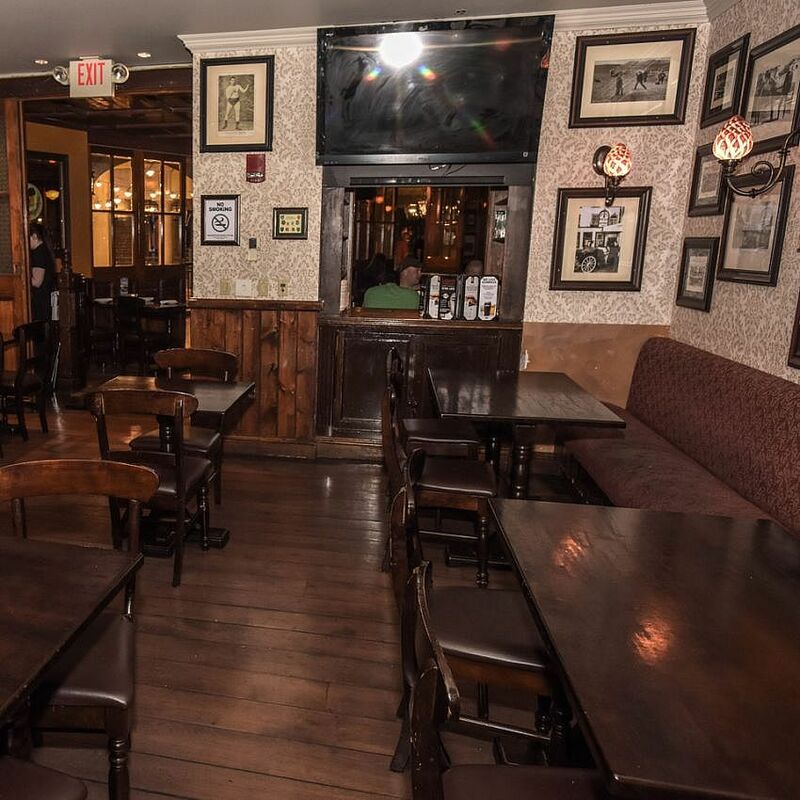 The Parlour Room is your secluded hangout but, still close enough to all the action in the pub. There is a flat screen TV and you control the remote – watch the big game or display photos of the bride-to-be. Don’t worry, anything that happens in the Parlour Room stays in the Parlour Room! Our Victorian bar, salvaged then restored in County Wicklow, serves as a perfect setting for a cocktail mixer. 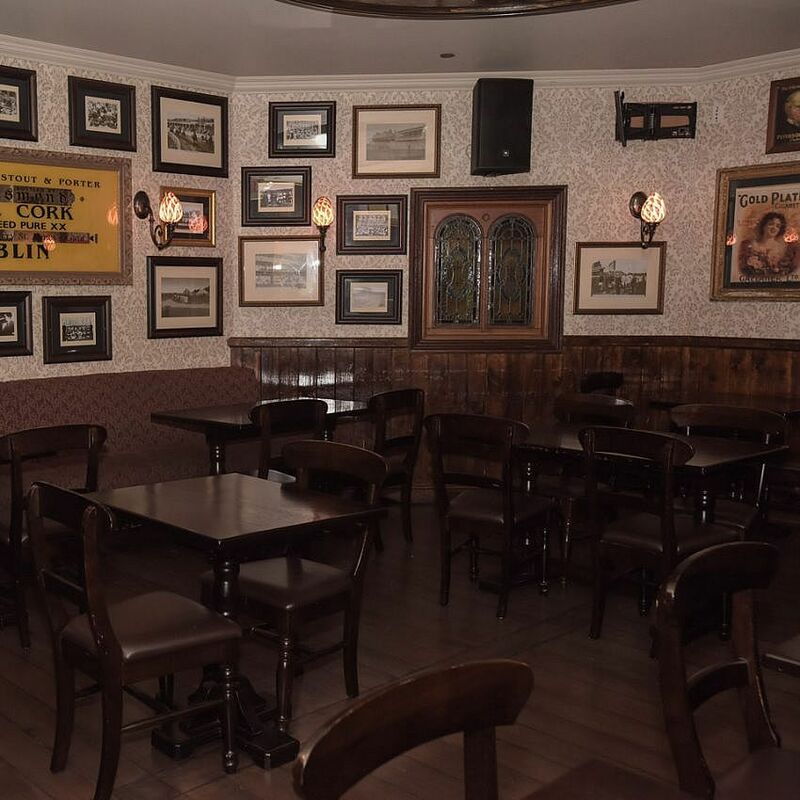 The beautiful back bar that is the centerpiece of the pub was originally part of the Henry Grattan pub in Dublin, which was a popular spot amongst Dubliners for several generations. This space includes tall standing tables and an atmosphere conducive to lively banter or for guests that are looking to just relax. We also offer a semi-private dining experience in the River Gods Room. This room opens to the main dining area and can comfortably seat 30 guests. Larger groups can enjoy dining in their own space while still experiencing all the atmosphere and buzz in the pub. Whatever party you've got planned, I've got a team of people ready to help you! Thank you for the wonderful birthday party for my mother & for the cake. The accommodations & party room were perfect, the waitress were wonderful & the food delicious! I really appreciate all of your help in making our event so fantastic. I hope that we will be able to partner with Rí Rá for future events. Our attendees had a blast! 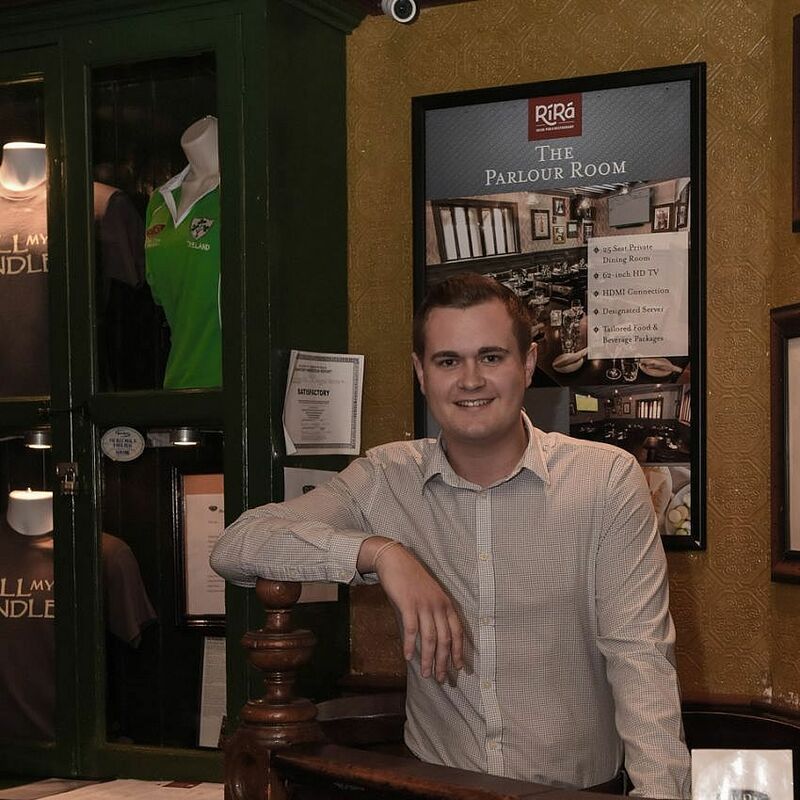 We do all of our Happy Hours at Rí Rá because of the atmosphere and of course the staff. Caroline is always our bartender and she is so friendly and just amazing. Love our parties at Rí Rá !